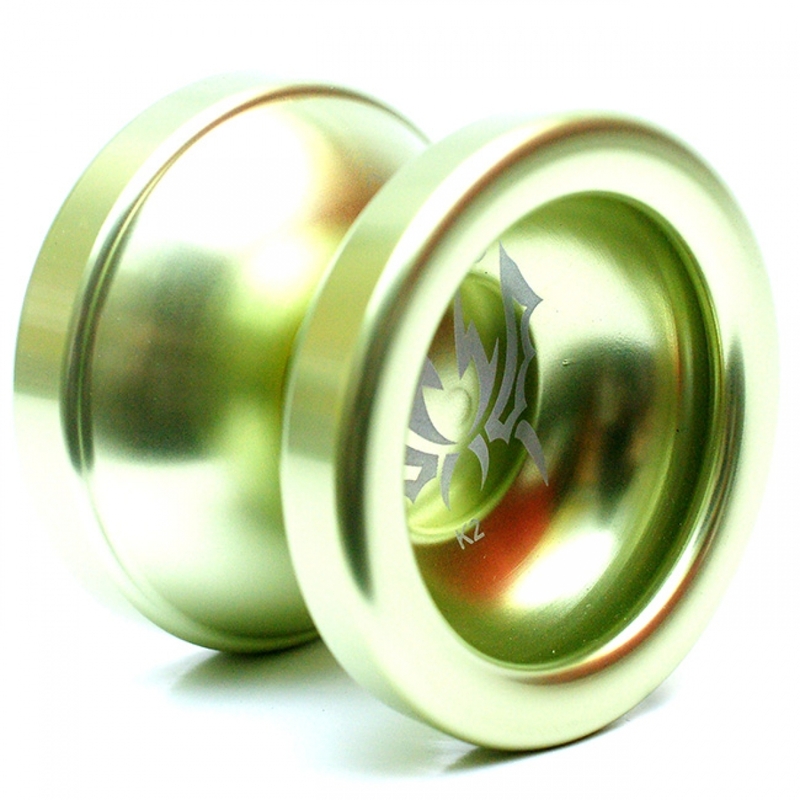 This Yo-Yo Requires "BIND" to bring the yo-yo up, this is an unresponsive yo-yo for PROS. 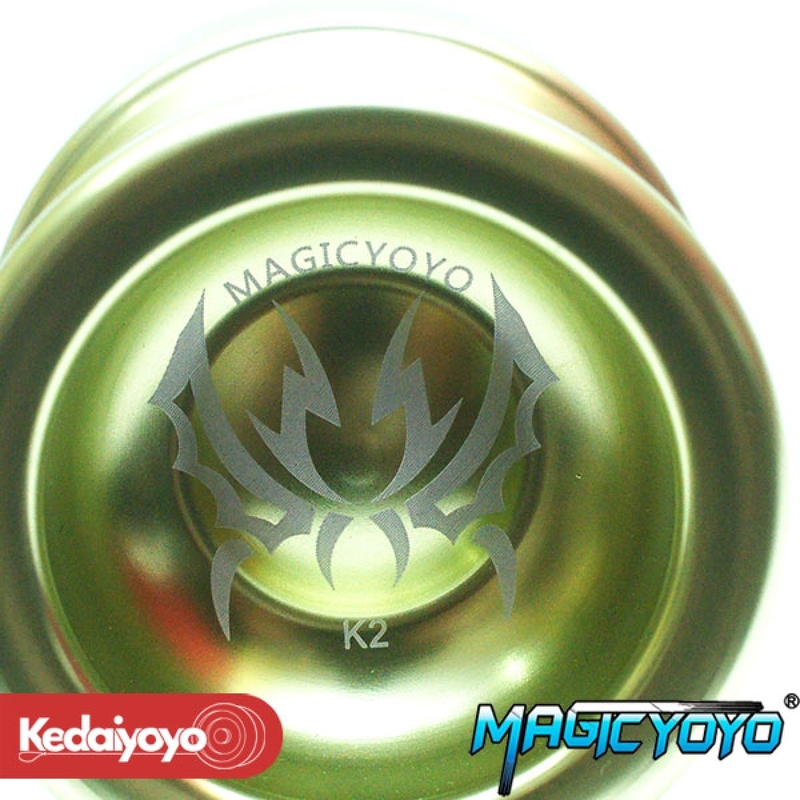 This Yo-Yo has the same shape as the Magicyoyo T6, the only difference is the color and the logo on it. Check out the Long Spinning video!